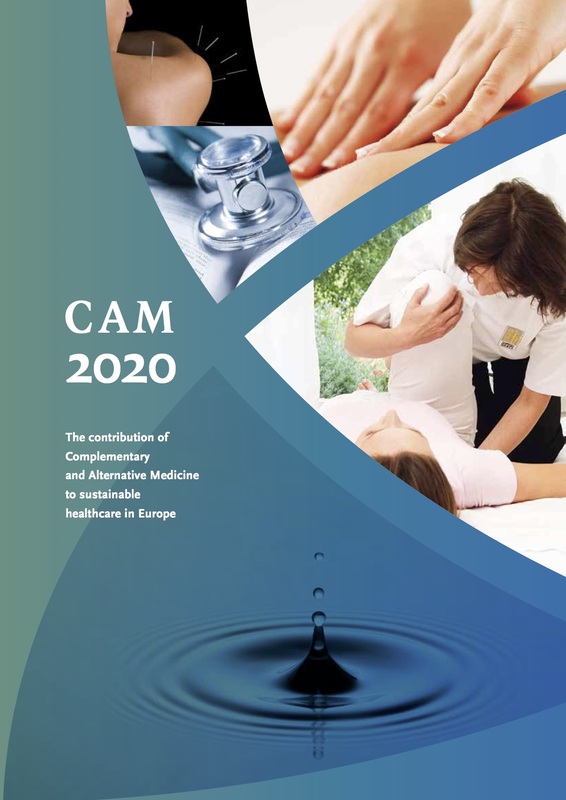 According to the WHO Guidelines on Developing Consumer Information on Proper Use of Traditional, Complementary and Alternative Medicine (2004) “it is extremely important to create the conditions for the correct and appropriate use of CAM which, if used correctly, can contribute to the protection and the enhancement of citizens’ health and well being. One such condition is the need to make sure that consumers are better informed and aware of CAM strategies and treatments so as to enable them to make appropriate decisions on how to improve their health. […] The long-term goal is to maximize the benefits and minimize the risks of CAM use by empowering consumers to become active participants in health care and to make informed choices” (9). These guidelines ‘provide governments and other stakeholders with an overview of the general principles and activities necessary for the development of reliable consumer information’. The document is also meant to be ‘a useful reference to consumers in guiding them on the information they need to have in order to choose a TM/CAM therapy that is safe and effective’. The long-term goal of the WHO is to empower consumers to become active participants in health care and to make in¬formed choices. • The importance of the need to take charge of one’s own health by being an informed consumer. • The need for all providers, both conventional health care providers and CAM practitioners, to be aware of the major CAM and conventional therapies in use in order to promote the best treatment strategy to meet the patient’s specific needs and prevent potentially dangerous interactions. • The importance of ensuring that the provider is competent and provides CAM services and products of quality. • Where relevant, the need for consumers to find out about standard charges and possible health insurance coverage for CAM therapies.